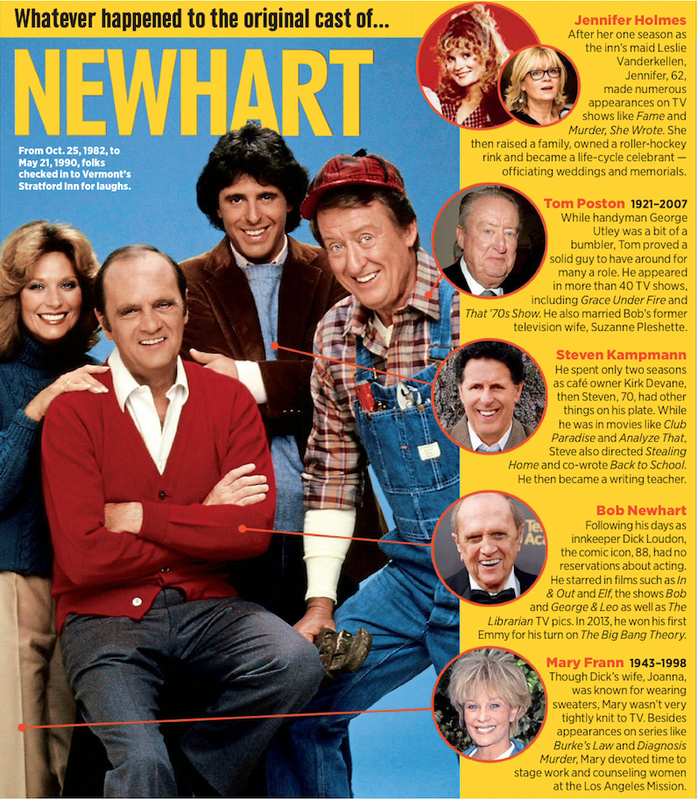 Home / TV/Movies / What Happened To / What Happened To: The Cast Of "Newhart"
What Happened To: The Cast Of "Newhart"
Newhart is an American sitcom that aired on CBS from October 25, 1982 to May 21, 1990, with a total of 184 half-hour episodes spanning over eight seasons. 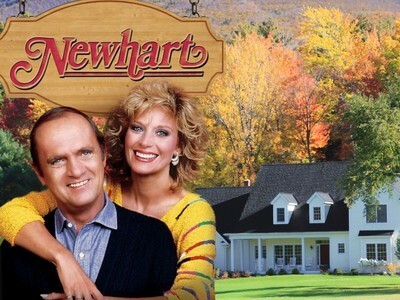 The series stars Bob Newhart and Mary Frann as an author and wife who own and operate an inn located in a small, rural Vermont town that is home to many eccentric characters. 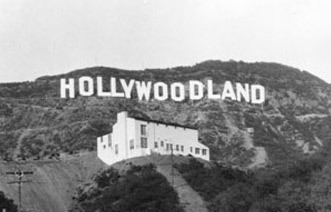 TV Guide, TV Land, and A&E named the Newhart series finale as one of the most memorable in television history. What Happened To: The Cast Of "WKRP In Cincinnati"